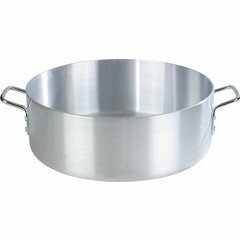 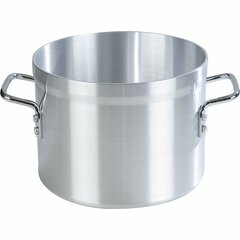 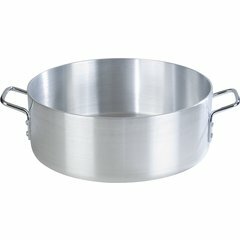 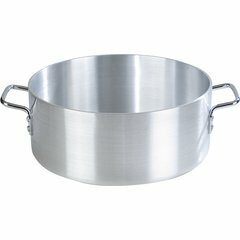 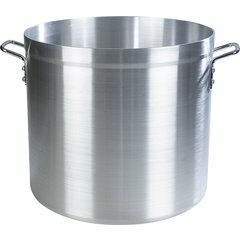 Standard weight satin finish cookware offers long lasting performance. 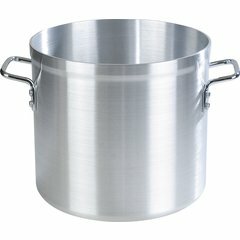 Available in a variety of sizes for every cooking application. 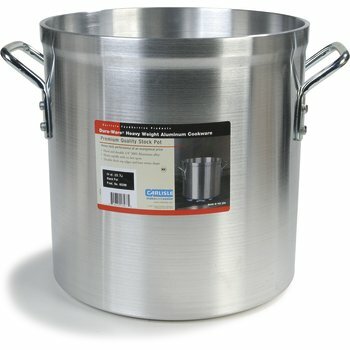 Heavy-duty 3003 construction and extra thick base for superior thermal conductivity; NSF Listed. Reinforced beadless rim resists dents and is easy to clean.